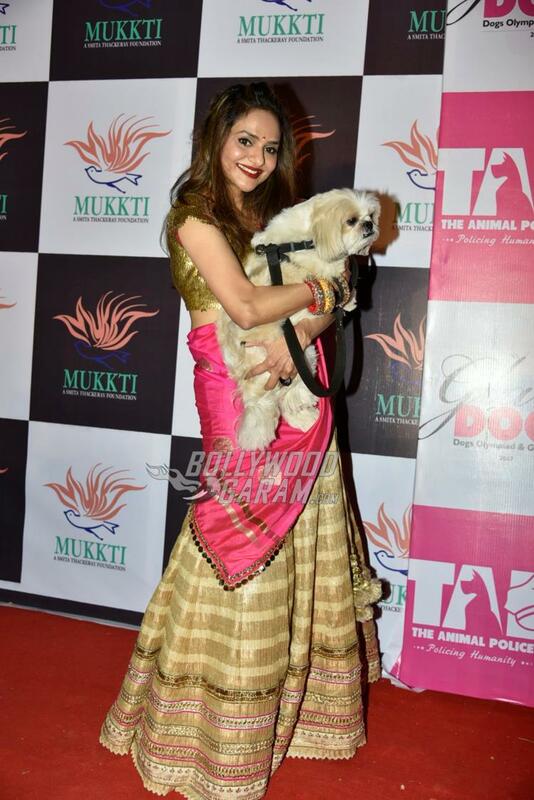 Mukkti Foundation organized the first Glam Dogs Show, a pet festival in Mumbai on February 19, 2017. 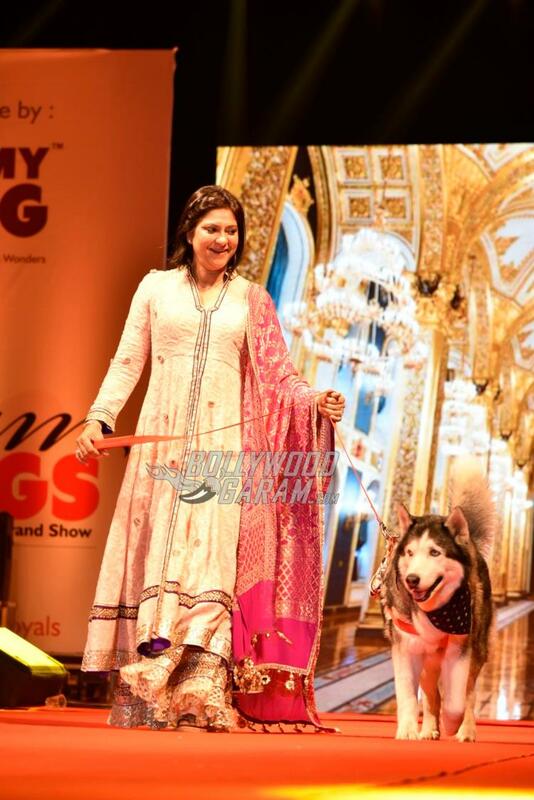 The event saw celebrities from Bollywood walk the ramp with their prettiest and cutest pooches. 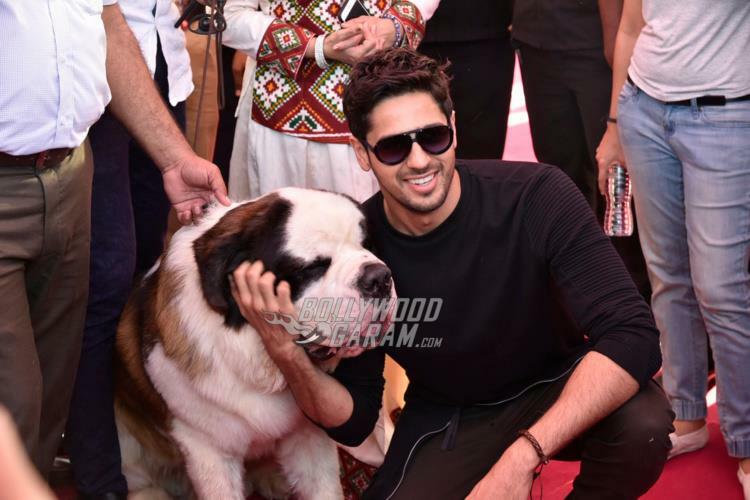 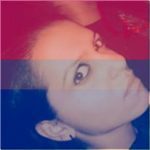 The Glam Dogs Show event saw the presence of Siddharth Malhotra, Aftab Shivdasani, politician Priya Dutt, cricketer Zaheer Khan and others with their pets. 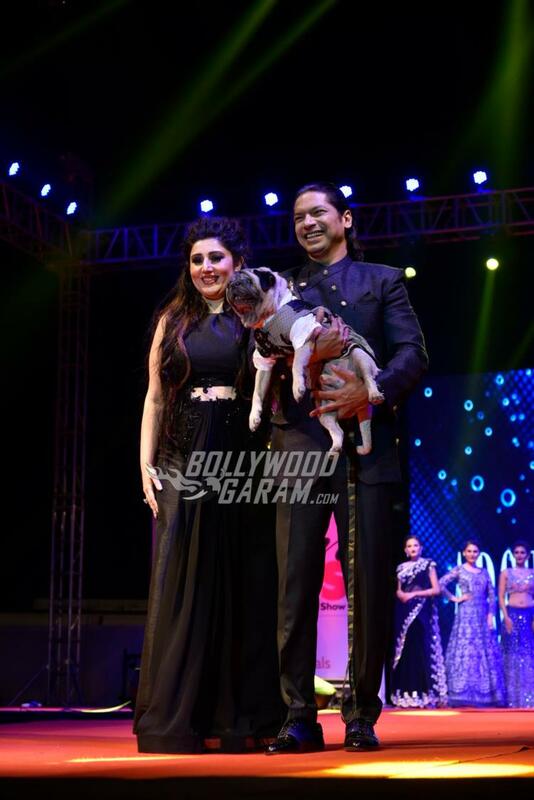 There was a segment known as the ‘Dog Championship Show’ where the dogs were given the ‘Pet Fare Awards’ that was based on their looks, breed, friendly nature health. 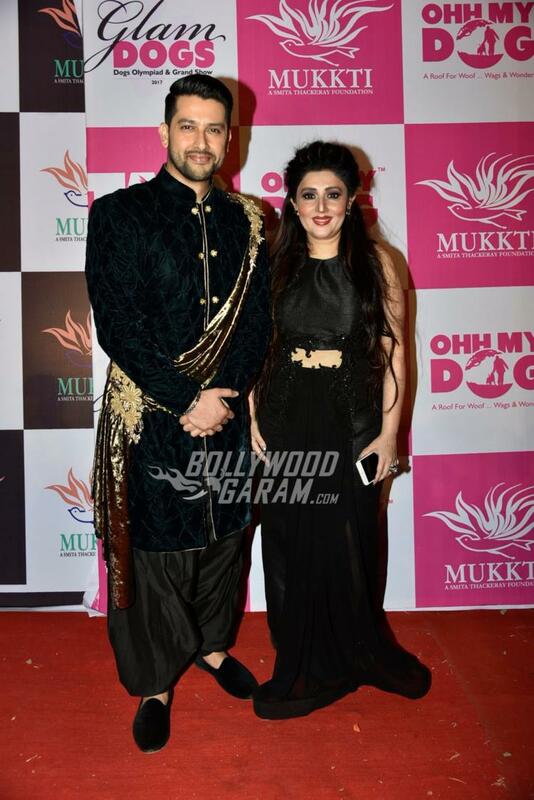 The event began with a fashion show that displayed a beautiful collection by designer Archana Kochhar. 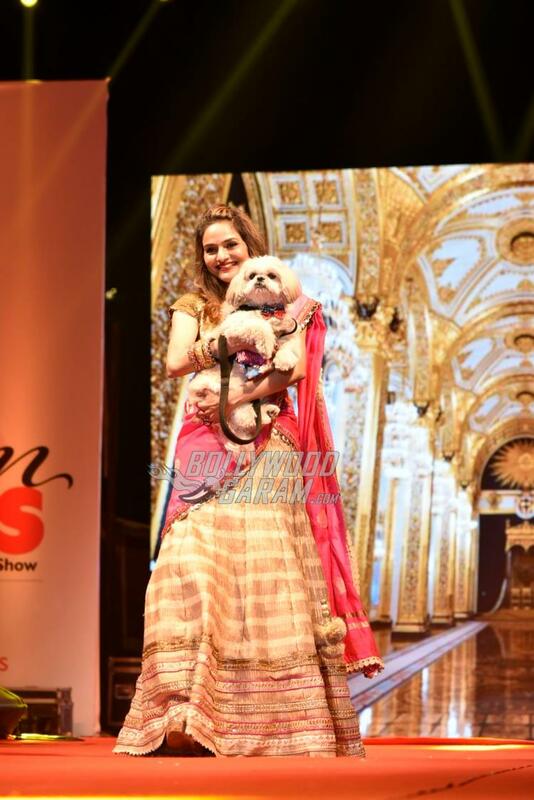 The show was stolen by the presence of the beautiful pets that walked the ramp with their owners. 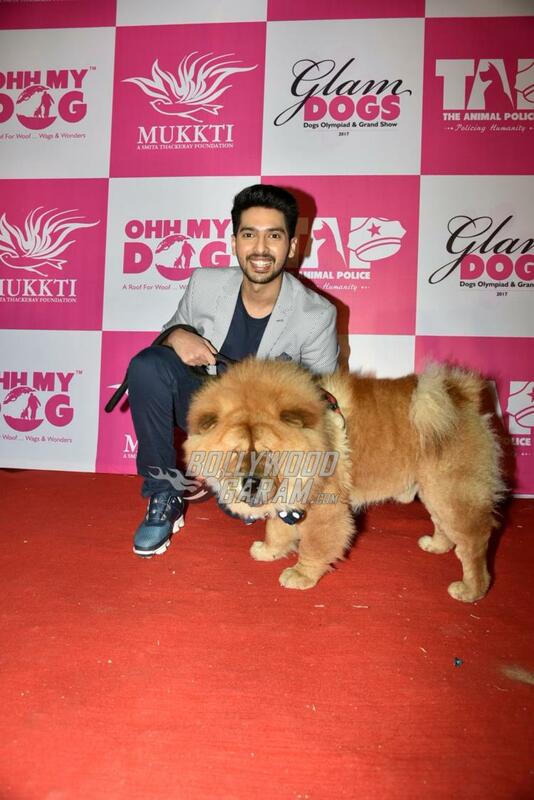 Actor Armaan Malik too was seen walking the ramp with his pet. 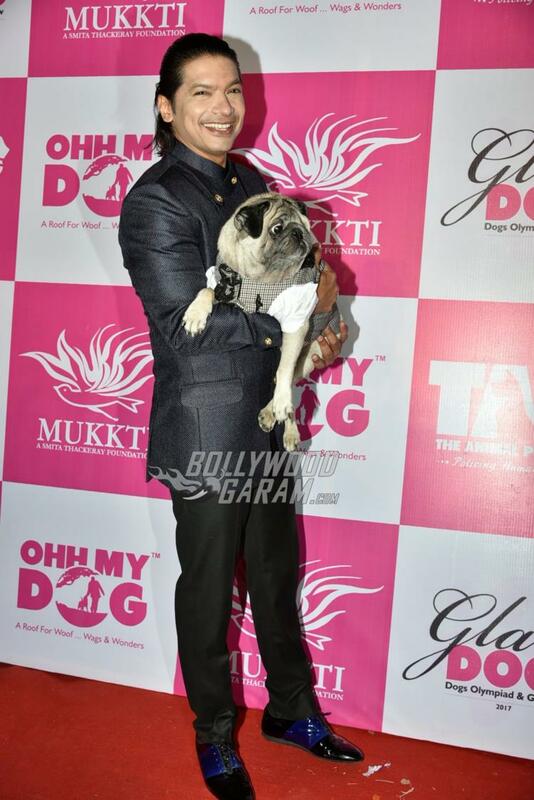 Singer Shaan too walked the ramp with his pet and also sung his popular song ‘Chaar Kadam’ from the movie ‘PK’. 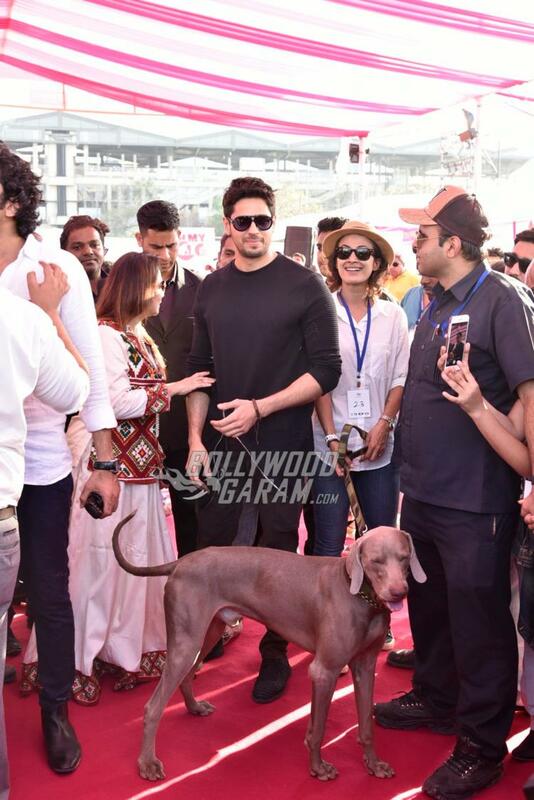 The Brihanmumbai Municipal Corporation gave free vaccination for the dogs at the event. 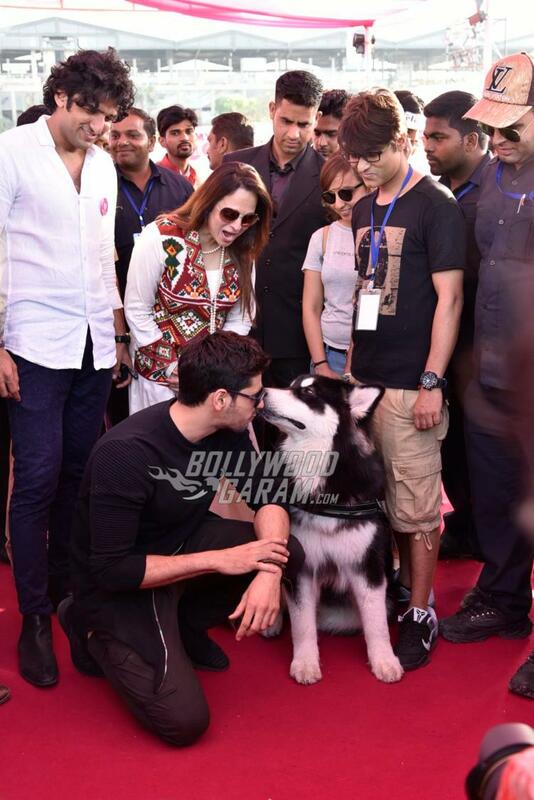 The founder of the Mukkti Foundation, Sujata Thackeray thanked every celebrity at the event for their presence and support and also show showing love and affection for the animals. 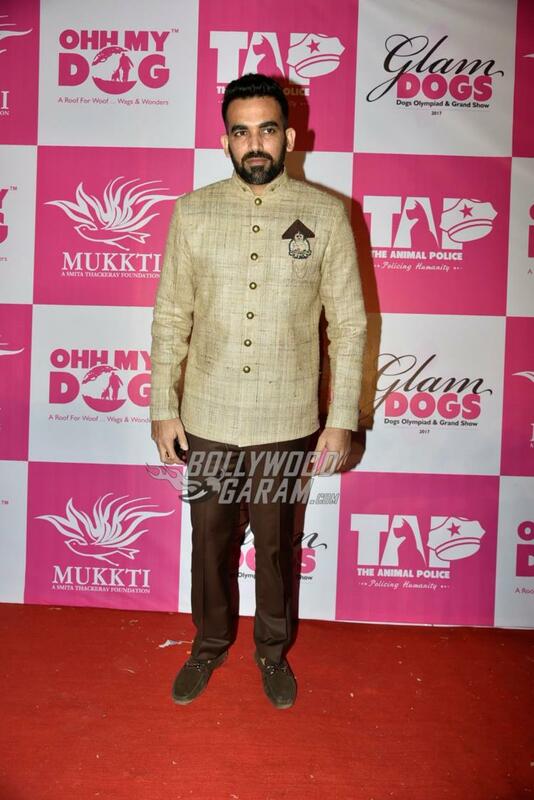 The organizers of the event also appealed everyone at the event to contribute and do their bit to save the life of the abandoned dogs and cats on the streets.